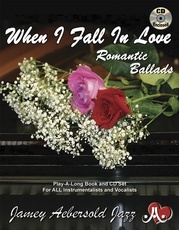 The jazz ballad provides our greatest opportunity for lyrical expression and represents the surest way to the musical heart. 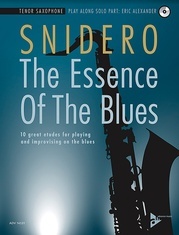 Traditionally, it has been the testing ground for a performer's worth, yet it is largely missing in our present musical culture and is seldom addressed in learning situations. 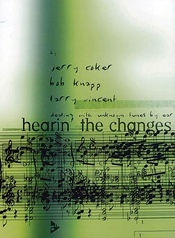 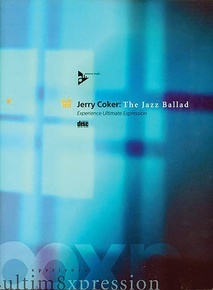 Jerry Coker is recognized for his ability to create inspired ballad performances, and his many students of the past and present know that he also has the ability to share his unique understanding of the jazz ballad with others. 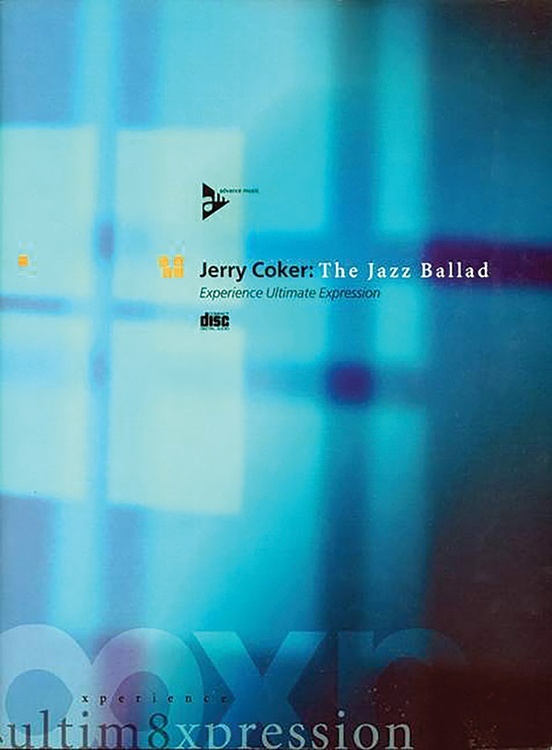 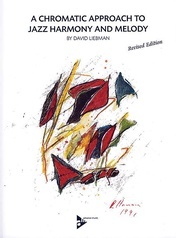 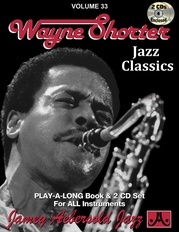 The Jazz Ballad---Experience Ultimate Expression is a comprehensive study guiding the reader, step by step, through the necessary topics and activities that lead to heightened understanding and enhanced performance. 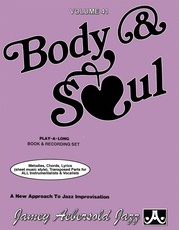 Topics include criteria for tune selection, modification possibilities, rhythm section concepts for ballad playing, options for introductions and endings, appropriate ways to approach the melody and subsequent improvisation, and consideration of spiritual and attitudinal preparation. 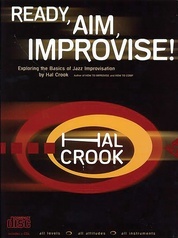 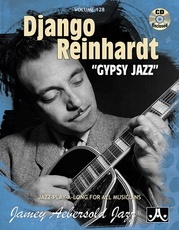 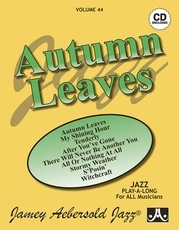 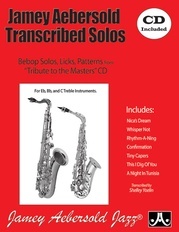 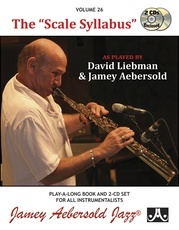 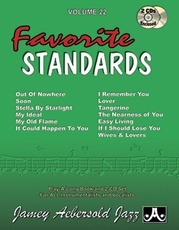 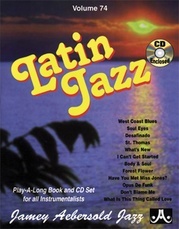 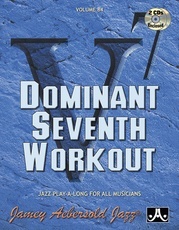 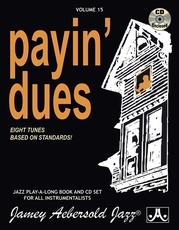 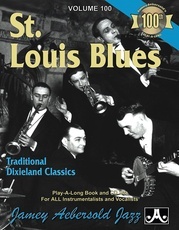 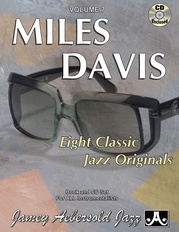 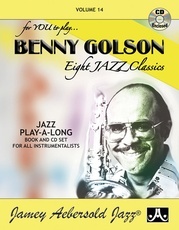 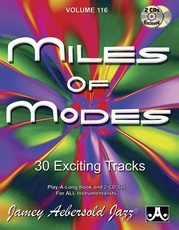 The accompanying CD provides aural clarifications of the ideas presented in the text, as well as a play-along track that features a fantastic rhythm section. 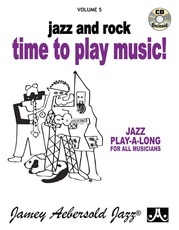 Jamey Aebersold Jazz, Volume 5: Jazz and Rock---Time to Play Music!